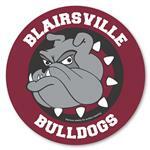 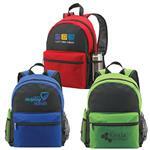 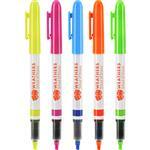 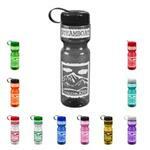 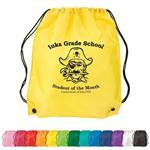 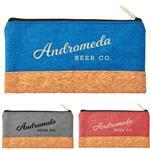 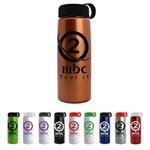 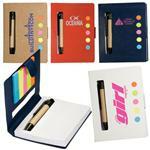 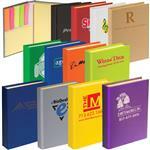 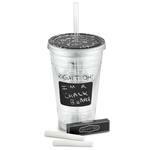 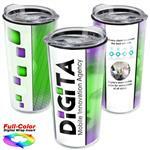 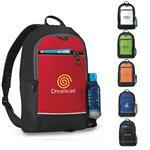 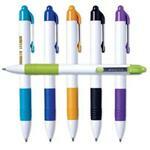 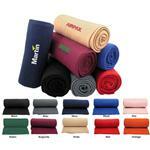 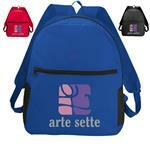 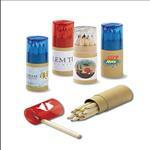 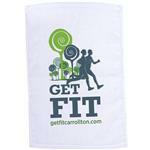 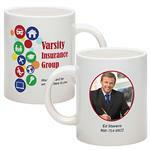 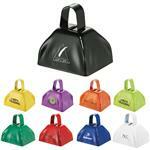 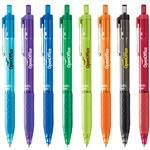 School Promotional Items and College Promotional Products with your custom logo imprinted. 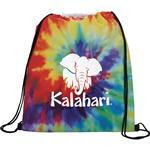 Planning a back to school promotion? 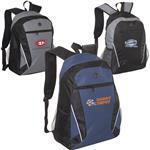 We carry a variety of school promotional items including sports promotional products, educational giveaways, college promotional items and classroom gifts. 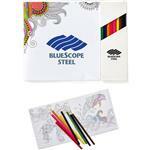 Custom journals and note pads to sweatshirts and school fundraising items all here at Adco Marketing. 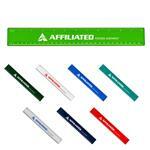 School and College promotional items are great for building school spirit and help to build pride for your community and your school or university. 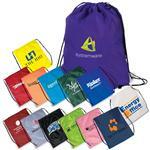 Popular school items have been promotional travel mugs, sweat-shirt notebooks, popsockets, college mints, custom drawstring backpacks, regular custom backpacks, custom stadium cups and team bags with your school logo. 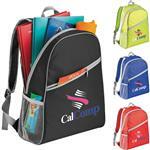 Remember, if you do not see the exact school promotional item or product you are looking for, please call us at 888-332-ADCO as we have many additional school logo items to choose from!